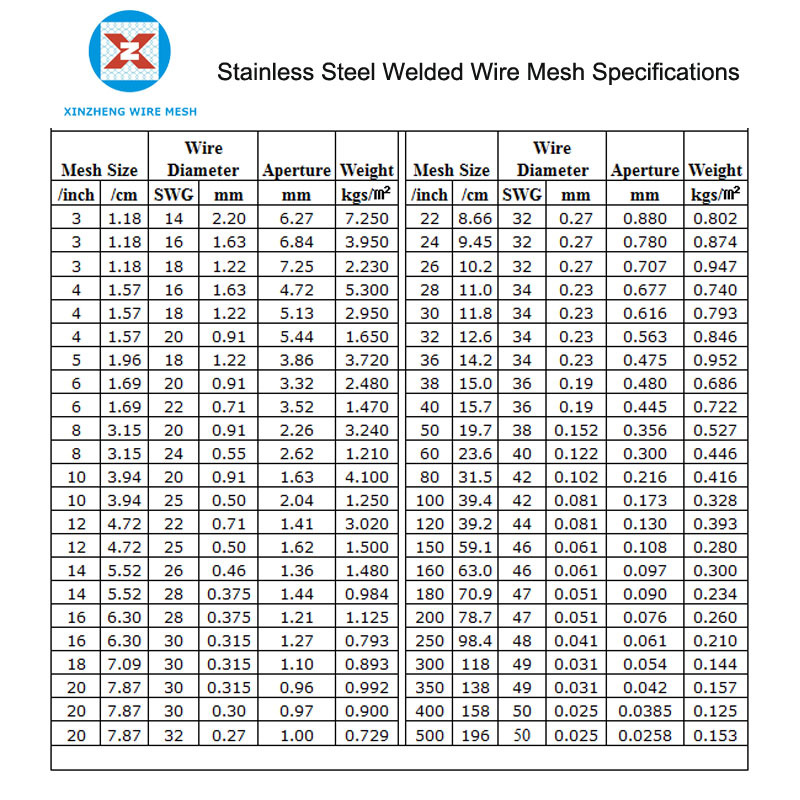 304L welded wire mesh is a less common product in our Stainless Steel Welded Wire Mesh products. High-quality AISI 304L stainless steel wire is welded horizontally and vertically through the welding machines. Generally speaking, the holes are square, and it can also be produced as a rectangle or diamond or special shape according to customer requirements. 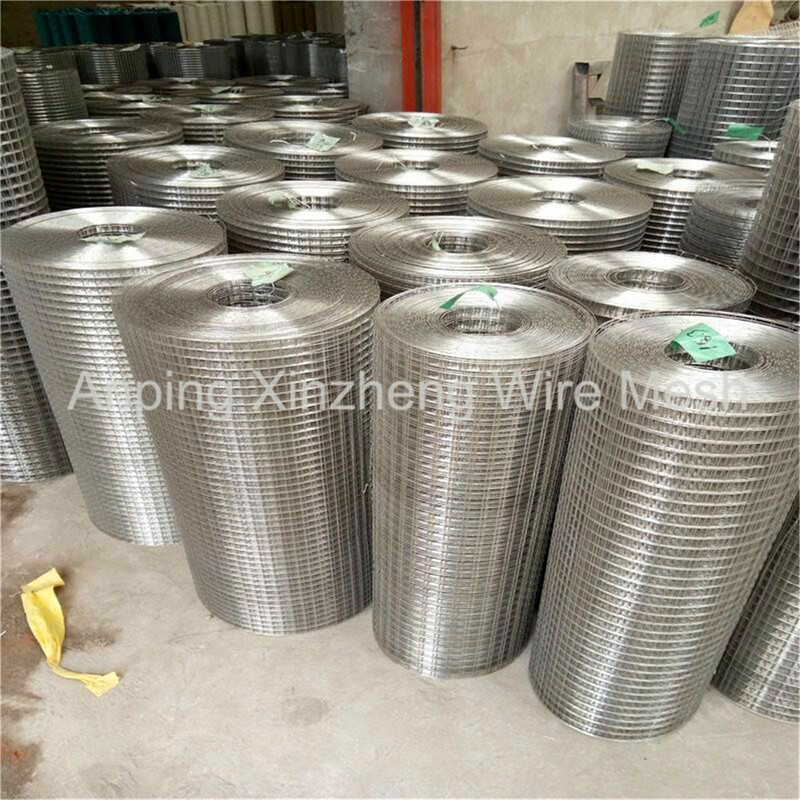 Stainless steel welded wire mesh AISI 304L has good corrosion resistance, strong solder joints, and strong tensile strength. Therefore, compared with galvanized weld wire mesh and Pvc Coated Wire Mesh, the price of stainless steel welded wire mesh is much higher. 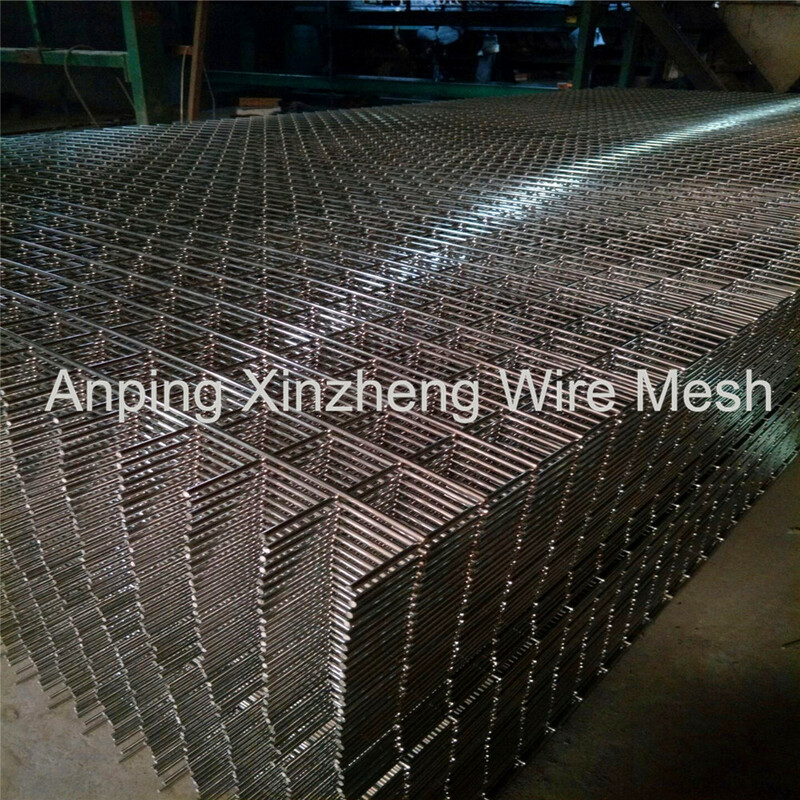 Looking for ideal SS 304L Welded Mesh Manufacturer & supplier ? We have a wide selection at great prices to help you get creative. 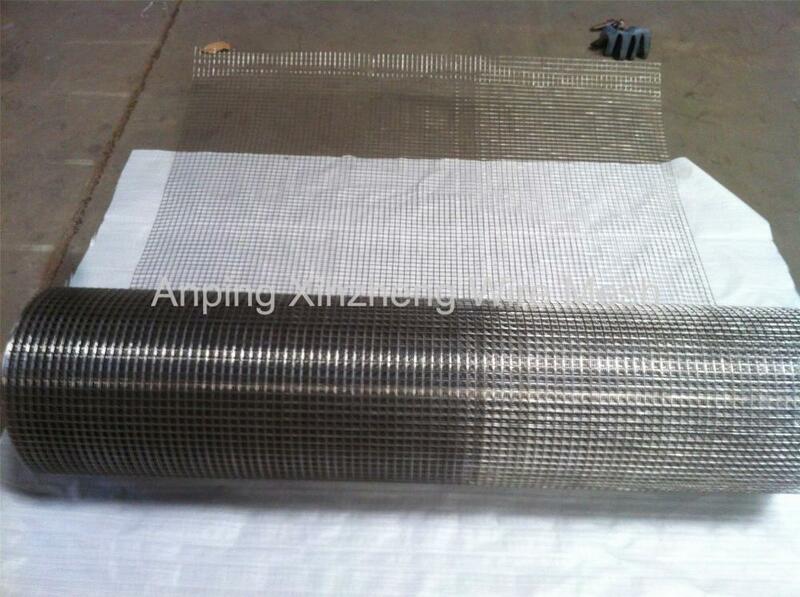 All the Stainless Steel Wire Grid are quality guaranteed. We are China Origin Factory of Stainless Steel Wire Grid Panels. If you have any question, please feel free to contact us.